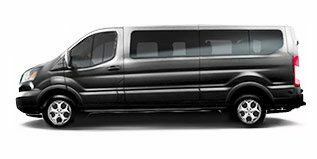 Conveniently transport from your point of arrival (Port/ Airport) or your hotel and vice versa. Vehicles of the highest quality. Our staff will be waiting in the area for your arrival holding a sign with your name on it. 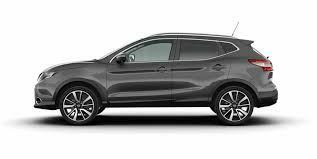 It would be really helpful, in order for us to ensure your comfort and satisfaction, if the transfer is booked 1 hour in advance, including all the necessary information (i.e. hotel name, flight etc.). We should also be notified of potential delays or changes. Our most important priority is making sure that our customers are experiencing safe and reliable services. We accept all major credit and debit cards without extra charge and we have options for how payment can be made. We care about our customer service. 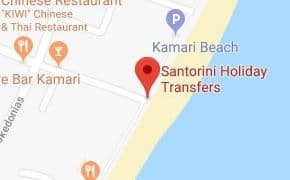 We’ve grown to complete thousands of transfers in Santorini every year. If your flight arrives late there will still be a driver waiting to meet you. 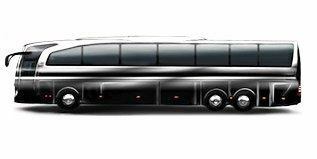 Our vehicles are in excellent condition, clean, modern and air conditioned. Your time is precious and our promise is that we will always be on time. All our drivers are fully trained and licensed, giving you peace of mind. 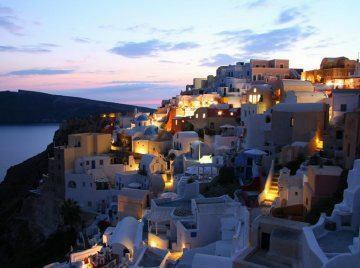 Santorini is the top destination in Greece and among the most romantic destinations in the world. The princess of Aegean islands with fantastic beaches has many must-see destinations for tours and activities, food and wine, events, highlights, nightlife, and sightseeing. 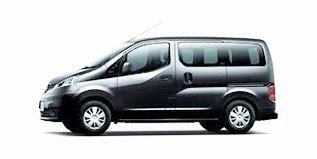 Santorini Holiday Transfers is specialized in providing express Santorini transfers to and from all Santorini destinations. 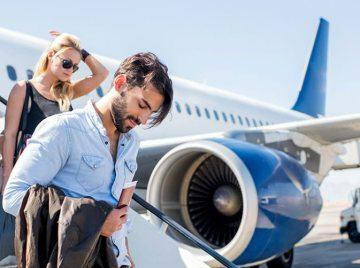 We specialize in airport taxi transfers to and from Santorini Airport (JTR) for both individuals and groups. 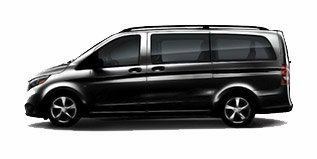 Santorini Holiday Transfers provides fully inclusive pricing, no hidden extras Santorini port super shuttle service. 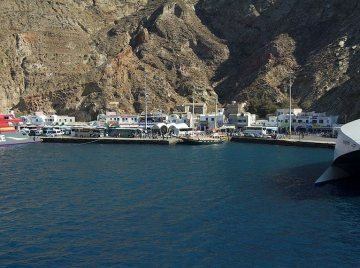 Santorini Holiday Transfers offers low-cost, comfortable and reliable transfers to all Santorini hotels.